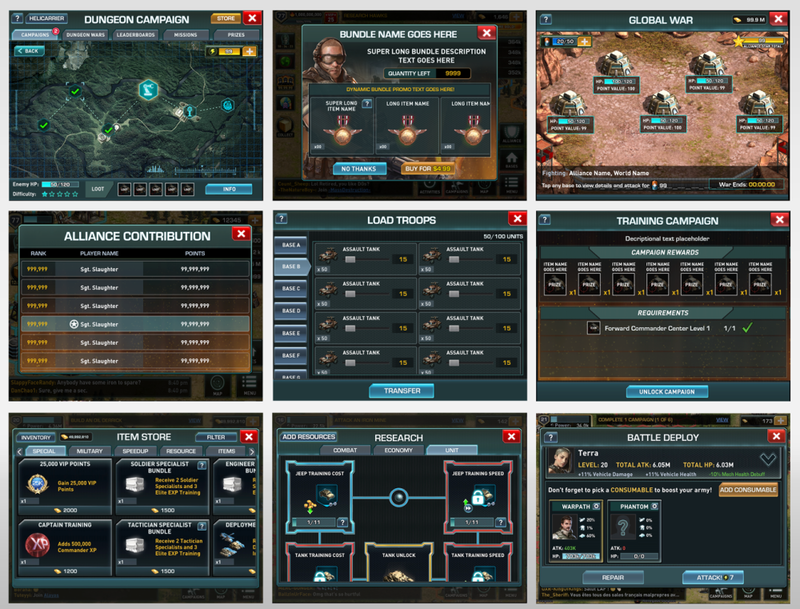 WoN is a MMO Strategy game, in which it allows players to build military empire and conquer enemies by becoming a war mastermind. 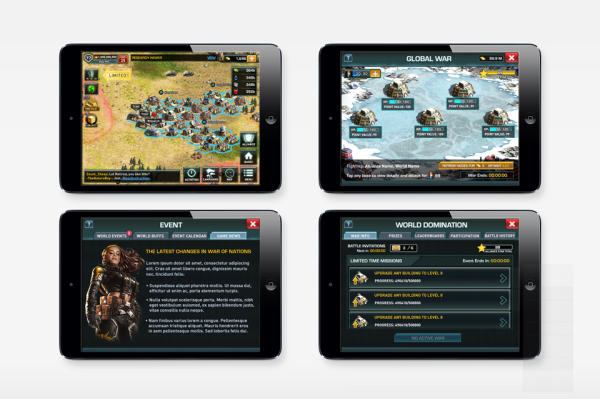 Raise a powerful army and join an alliance to take over the world. Improving UI/UX was my focus on this game. 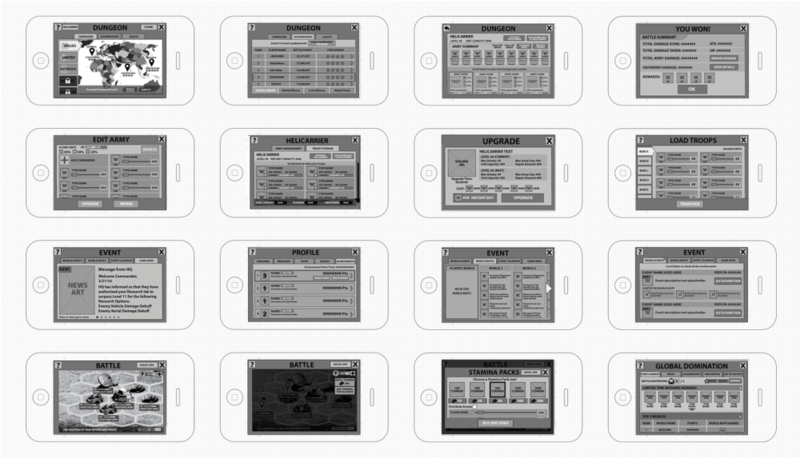 Here are some screen wireframes that I've created for features.